Oh, the places we will go! : He said, she said. 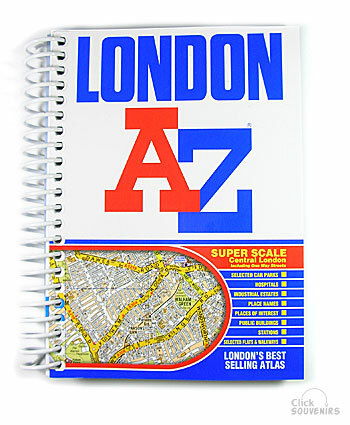 She: "Honey, for Christmas I want one of those A to Z Guides of London. All the blogs say you have to have one if you're gonna live in London." He: "Yes, dahling. But, it's pronounced A to Zed, not A to Z." He: "Yes, it is. X... Y... Zed." She: "But, that's not even a letter. It's a word." He: "It's a letter. Zed." She: "But you have to spell it. Z... E...D."
He: "Would you like a cuppa tea, dahling?" He: "You know they won't let you in if you keep this up." Thanks for following me :D I'm loving your blog!!! Lot's of great info for a future expat. Thanks so much!